Stair Systems…we do that too! Stair Systems are another specialty of Gator Door East. Whether your home is traditional or contemporary, we can create the system to fit. 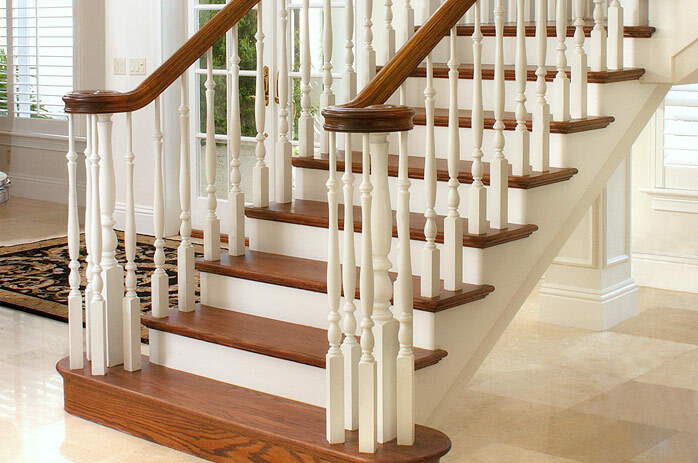 The quality stair systems products we offer from Creative Stair Parts and L. J. Smith Stair Systems are readily available for your convenience. Whether you’re looking for a classic or modern style for your home, the options are endless and can be customized to your taste.